With its service quitting on September 25, million of users are in need to find a Newton Mail alternative. In their farewell letter, they mentioned how hard it it to make profit when competing with giants such as Google and Microsoft. 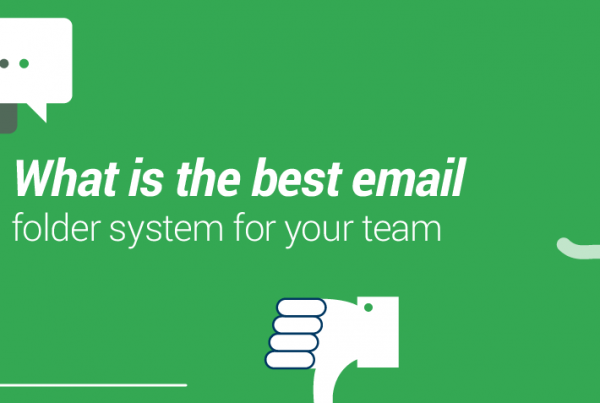 Indeed, a market such as email is highly competitive — trust us, we’re a part of it —, so business plans must be flawless and think about every aspect of the long-term. Gmail has launched a new version with many tools that Newton had, such as snoozing messages, and all for free. And if you want to get the best of premium features, we’re sure we have the right tool for you and your company — and it’s cheaper than Newton! 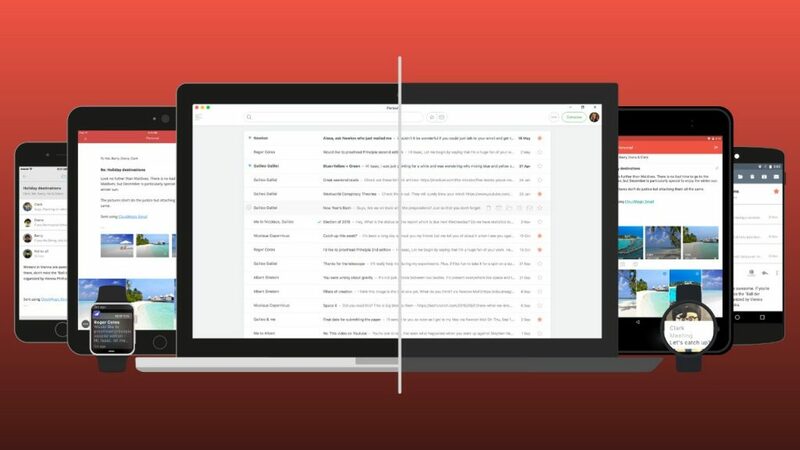 Why was Newton mail great? Sending Later – for when you don’t want to send messages now (usually for time-zone differences. Fortunately, Google Gmail has added some of these features and made itself easier to use (and more powerful). Changes don’t have to be hard things to do, which is why Drag makes it so simple to change and adapt. 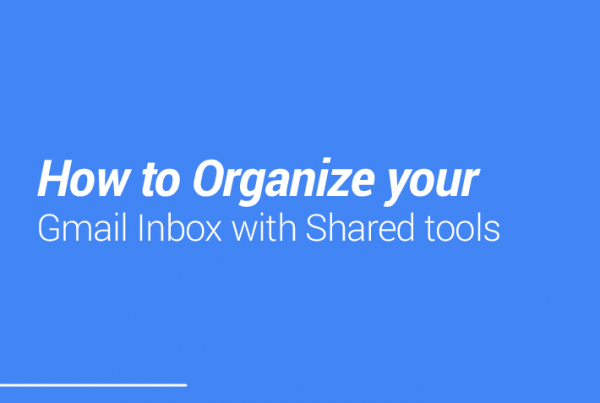 In fact, with only five clicks you can start using shared inboxes — and so much more. So allow yourself to try new tools and learn from that to increase your team’s productivity. You’ll be surprised with the amount of things Google Gmail is capable of.